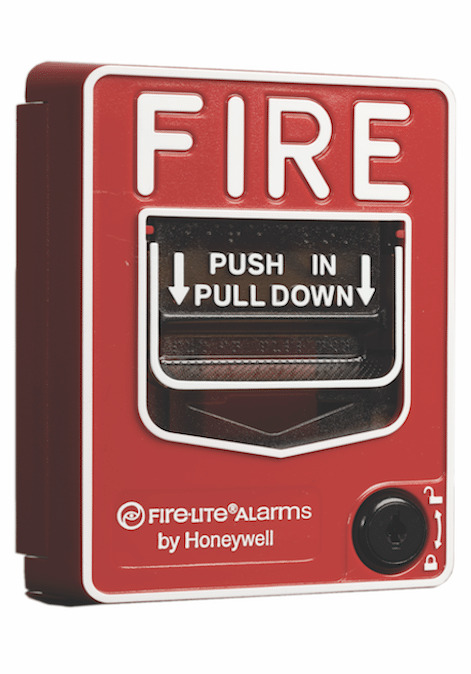 Every home and business needs to take the appropriate measures to protect lives and safeguard property. 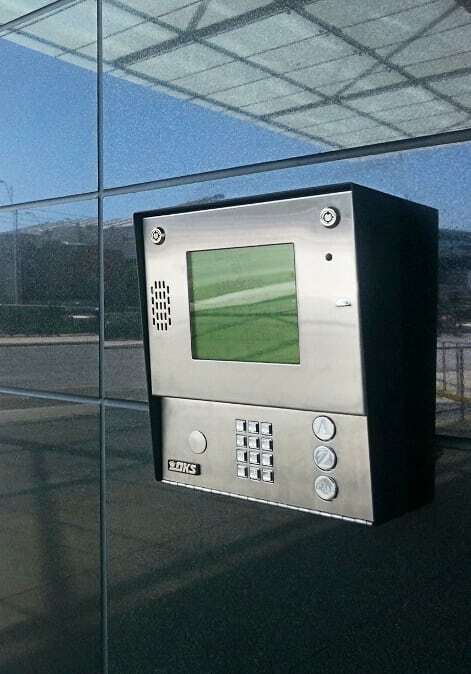 Bulldog has designed, installed and serviced thousands of security and fire systems in the Chicagoland area, each carefully tailored to meet the needs and concerns of our customers. 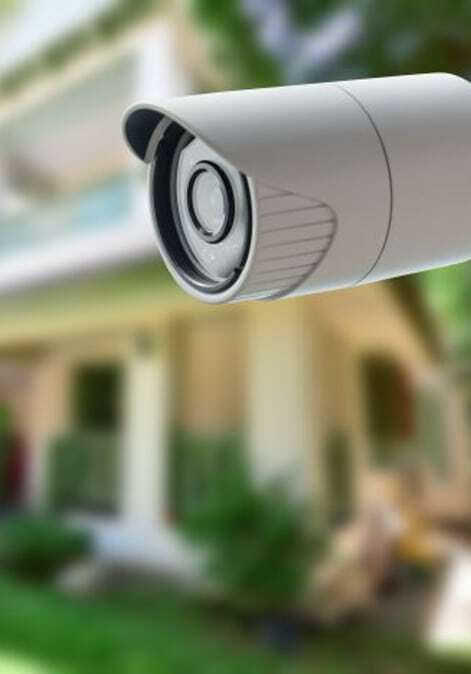 From residential burglar alarms to comprehensive, integrated security systems and monitoring technology, our experienced staff will guide you every step of the way. We welcome the opportunity to show you the value of our security products and services. 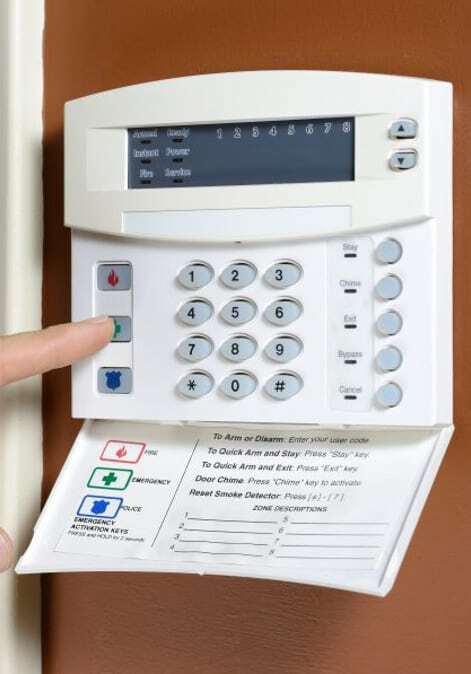 Please contact us for a security evaluation, or to answer any questions. 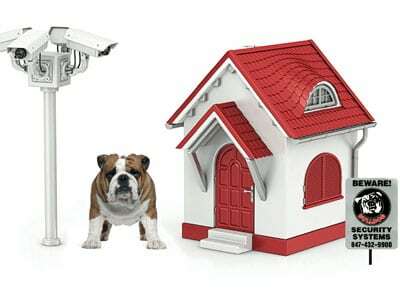 All Bulldog technicians are factory-trained, licensed & registered with the State of Illinois.